The Football club sadly wish to announce its intention to not compete at any level during the 2013/14 Season. The club advised the Sussex County League of their decision last night. All options were discussed by the clubs Football committee but following Friday nights Sports & Social Club members vote to take the Social Club into liquidation the club felt it had no other option. The Football Club has alway remained solvent and is pround of that fact however not having the use of the Gullivers ground which is owned by the SSSC has severely crippled the club financially. The Club would like to thank the Sussex County League and in particular Steve Nealgrove & Bob Munnery for there help and advice in these very difficult times, and also Tom Parker at AFC Uckfield who came forward and offered us a groundshare at the Oaks. The club would also like to thank the many donations & messages of support it has received over the past 2 months since the SSSC announced its decision to close. The club will now look to put a fundrasing drive in place over the next 12 months. 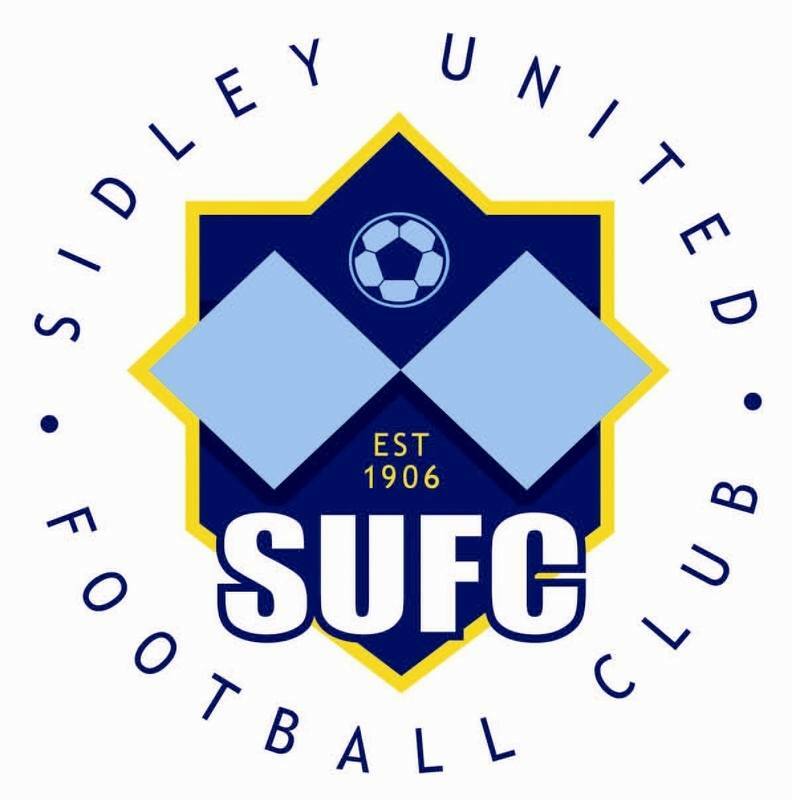 This is not the end of Sidley United Football Club, the long term future of the club is the most important thing, and the club will now build for the future so they comeback stronger. There will still be a friendly match against Hastings United, who have generously agreed to give us all proceeds from the tickets and a Sidley United Legends XI is being lined up for that friendly. Anyone who is interested in joining the committee in any capacity and being part of the Clubs future, please email [email protected] The club will announce a date for its AGM in due course.